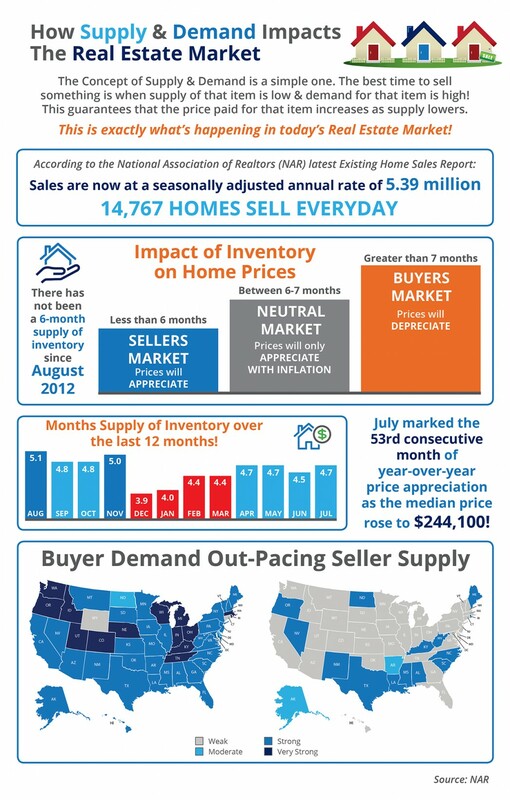 Almost all of Chester, Delaware and Montgomery counties are sellers’ markets now; but we trailed most of the rest of the nation in getting there. Chester county got under 6 months in July of 2015; Delaware county not till December of 2015; Montgomery county go there in August, 2015. That was about 3 years after most of the rest of the nation got to a sellers’ market. We were slower, in my opinion, because of the large hangover of foreclosures and short sales we had to get through. This entry was posted in Move Up Buyers, Sellers and tagged best buying chance in decades, home equity, home price gains, HOME VALUES TODAY, House Price Bubble, house value, Housing Bubble, inventory of homes, market snapshot, move up buy, Net Worth, price appreciation, price trends, sales trends, supply and demand in housing. Bookmark the permalink.